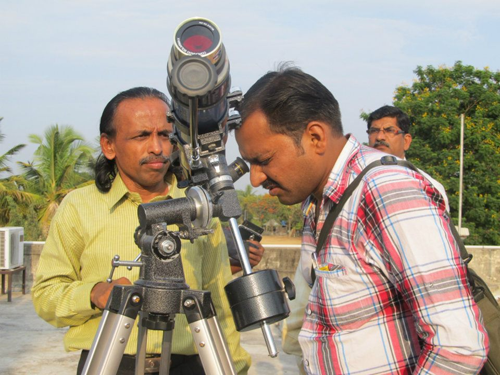 It is a need of the day to popularize Astronomy and Space science in Marathwada region. No such type of center exist in this region at present. 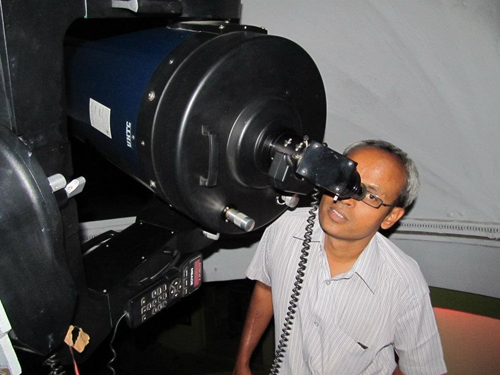 The weather condition at Nanded is feasible for setting up an observatory for research as well as observation. This center is to help promoting amateur astronomers for their observations and to develop scientific temper among common people. Nanded is comparatively a remote place in the interiors of Maharashtra. It is in the Marathwada region which is an undeveloped region of Maharashtra. The existing natural parameters are responsible for this region being deprived of the developments in various sectors of life. But we, as an element of the society, should try hard to overcome the shortfalls and to keep this region in pace with any developed part of the rest of the world. The present proposal is being forwarded with this thought. The center is established with this thought in mind and is named as Mahatma Gandhi Mission's Centre for Astronomy and Space Technology (CAST). 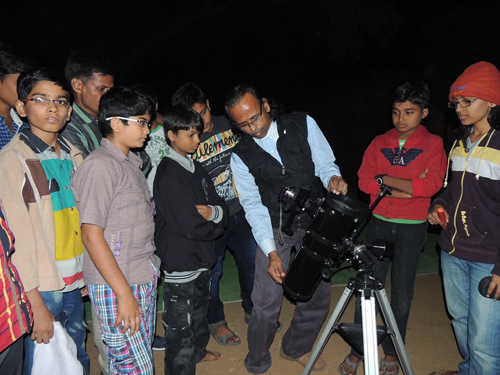 During International Astronomy Year 2009 centre was participated in seven International events and won second prize in ‘Most complete Astronomy club, group, or society member participation’ category of “100 Hours of Astronomy” event. For this event 2308 Centers were participated from 105 countries around the globe. 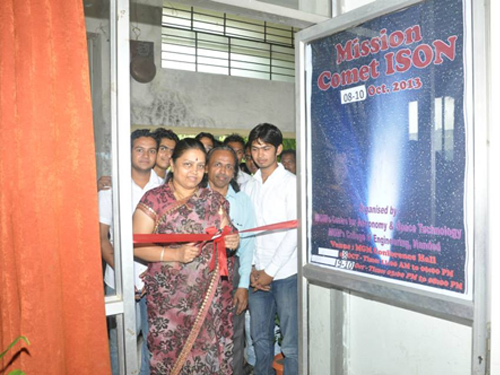 To provide a centre for excellence for teaching, research and development in Astronomy and Space Technology. To encourage & undertaking of collaborative research programs by its core academic members with scientists in India and other countries. ( Max – Min Temp, Max – Min Humidity and Rainfall )of Nanded city from last 14 years. Short and Long term Weather forecasting and analysis of metrological events at Marathwada level and made available for news paper for public outreach. Research on Sun – Earth relation & Solar Sunspots Impact on Earth’s Climate. Designing and Development of Lightning Instruments (Lightning Radar and Electric Field Mill) in CAST Centre. Participated in International Geminid Meteor Shower on 17-18 Nov. 2014 from Patnoor as per International Meteor Organisation, Germany. 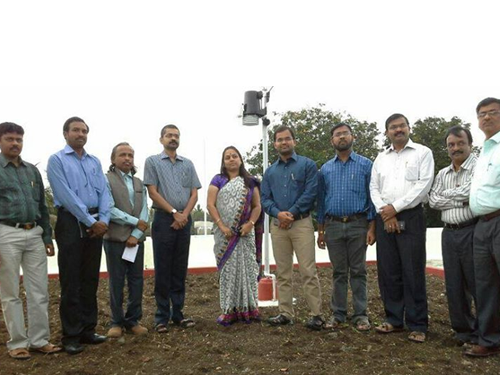 Inaugurations of Advanced Weather Station at CAST centre by auspicious hands of Shri. Dheeraj Kumar, District Collector, Nanded. This is a first kind facility, installed in Marathwada region.